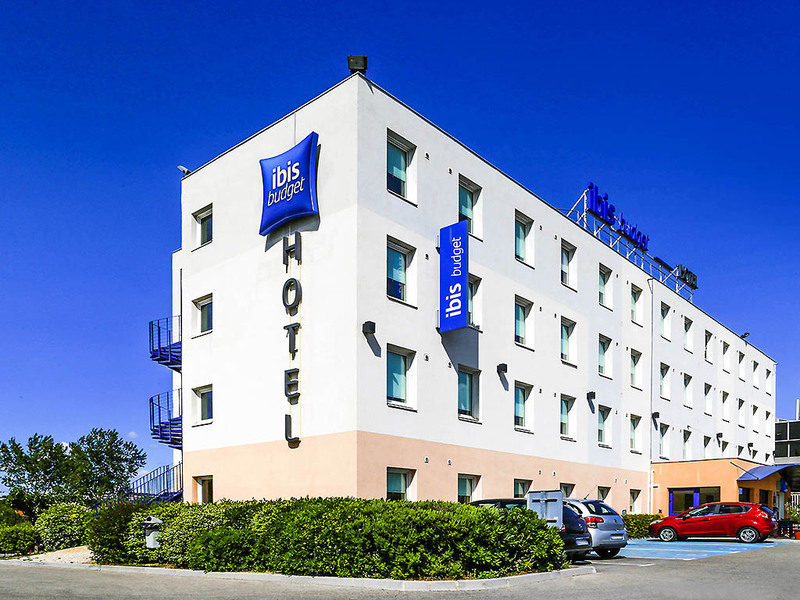 The ibis budget Marseille Vitrolles team joins me in welcoming you to our economy hotel. We are available 24 hours a day, so please do not hesitate to contact us for any information about our location and amenities. Our economy hotel is ideally located for organizing your business travel without wasting time in traffic jams as well as for weekends discovering the region (Notre-Dame de la Garde basilica, the Venice of the South, the landscapes of Cézanne and the beaches of the Côte Bleue). It offers 80 pleasantly air-conditioned rooms with a shower and toilet, free WIFI and a free private enclosed car park. We are available 24 hours a day and offer a buffet breakfast from 5am if necessary.